J Prince maintains that Kanye wants nothing to do with Drake beef and that the "pig pen" is just too dirty for Drake. (AllHipHop News) J Prince is a legend without peer. He's battled the feds, the streets and has found his way to tremendous success. The Rap-A-Lot pioneer recently sat with AllHipHop's Chuck Creekmur, who interviewed him about the issues of the day. Pusha T, Drake and Kanye West. J Prince said that Kanye West told him, "I'm a family man and I don't want this either." Prince says that Drake was going to impune serious fury on Kanye and Pusha, knowing the ingredients of the song. Unlike the rumors, he said he didn’t know of any actual audio recording or a mini-film Drake was producing that would seriously malign his adversaries. “First of all, I hadn’t heard about it being recorded or filmed. I do know about the ingredients that was in the song and I do know about him moving forward to bring that to fruition,” Prince said. He explained very clearly why the beef had to end. Ultimately, Prince explains that he didn't want to say Drake get in the "pig pen" because the Canadian would have to venture far outside of his character to engage in a beef of this nature. He also makes the distinction between Drake's feud with Meek Mill. 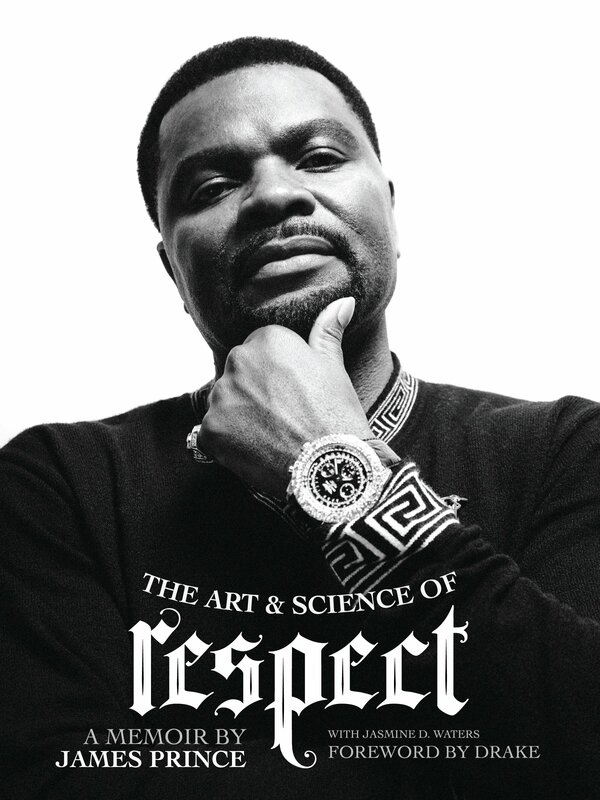 J Prince might be the biggest winner of all in this whole rap beef.